If you don’t know Lisa Thong, you really should. Smart, passionate, strong-willed…these are just a few words that capture the dedication Lisa has had to community advocacy and social justice. Oh and one more word: humble. I say humble because Lisa has done so much for APIFM, without ever asking for nor accepting credit. She just genuinely cares about the work we do around API health and food access, and has been a silent partner over the past 6 years. Whether it was helping us explore new funding and networking opportunities for our work with farmers, or presenting us with alternative forms of social enterprise for Food Roots, Lisa has always been in our corner, pushing us to take our work to the next level. Come hear more about Lisa and why we’re giving her a well-deserved award at Farm to Chopsticks this year. More info here. It’s hard to remember where I first met Jessie Sanchez (whom our whole team fondly refers to as Miss Jessie) because she showed up to our Healthy Eating & Active Living (HEAL) workshops in almost every neighborhood in the beginning! Whether it was our Tuesday sessions at LA State Historic Park, Wednesday mornings at Chinatown Service Center, or Friday nights at Pilipino Workers Center, Miss Jessie would be there, ready to soak up all she could. She took public transportation all the way from Eagle Rock, rain or shine. Miss Jessie told us she first found out about our HEAL classes from a flyer, and had been intently looking for ways to improve her eating habits after being diagnosed with diabetes and other diet-related conditions that are unfortunately so common now in API communities. Her determination to get better is impressive on its own, but we also deeply admire her equal commitment to helping others in her neighborhood and cultural community to access healthier options. She always took home as many of our HEAL class cookbooks as she could, so she could pass them out to neighbors, church friends, and even mail them to family in the Philippines. Miss Jessie also likes to share with others how she takes advantage of Market Match as part of her CalFresh benefits to afford more produce at farmers markets. All of her hard work has paid off in a big way, but I hate spoilers, so you’ll have to come to Farm to Chopsticks to hear the rest of the story from Miss Jessie, herself! You can find out more and purchase your ticket by clicking here. Meet the “Master Griller” Chef Pablo Kim! 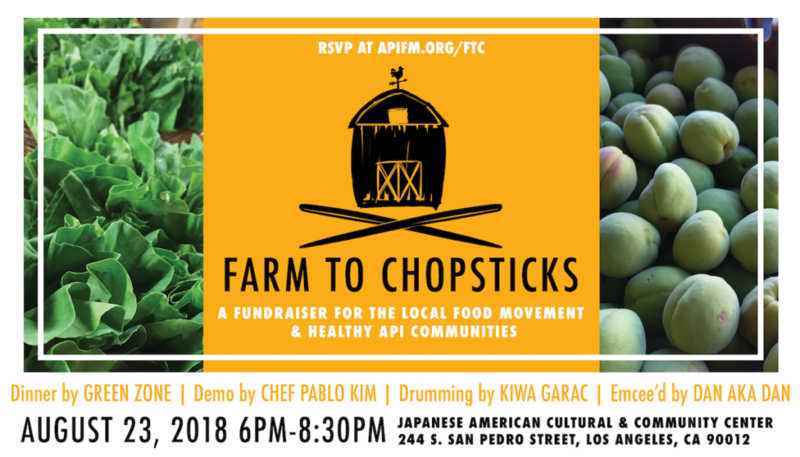 Join us this August 23, 2018 for API Forward Movement’s annual fundraiser, Farm to Chopsticks! We’re also thrilled to bring you a demo and tasting from Korean-Argentinian “master griller” CHEF PABLO KIM, founder of Pablo Kim’s Chimichurri and one of the top 11 finalists of Masterchef Latino 2017. Pablo Kim was born in Argentina. The son of Korean immigrants, he was raised in a mix of European, Latino, and Asian culture. In Argentina there are two major passions: fútbol and asado. Pablo was a fan of fútbol but he was fascinated with Argentinian barbecue since childhood. Starting as a teenager, Pablo made asado at the beach, on the street, and in the backyard for friends and family, incorporating Korean flavors with traditional Argentinian cooking. Immigrating to the United States in high school, Pablo graduated from UC Santa Barbara in 2007. Although initially working in finance, Pablo never forgot his passion for asado. 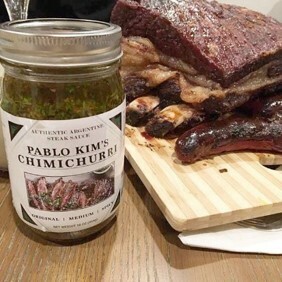 In 2016, after observing that there was no widely-available brand of chimichurri in the American market, he decided to create his own brand: Pablo Kim’s Chimichurri. 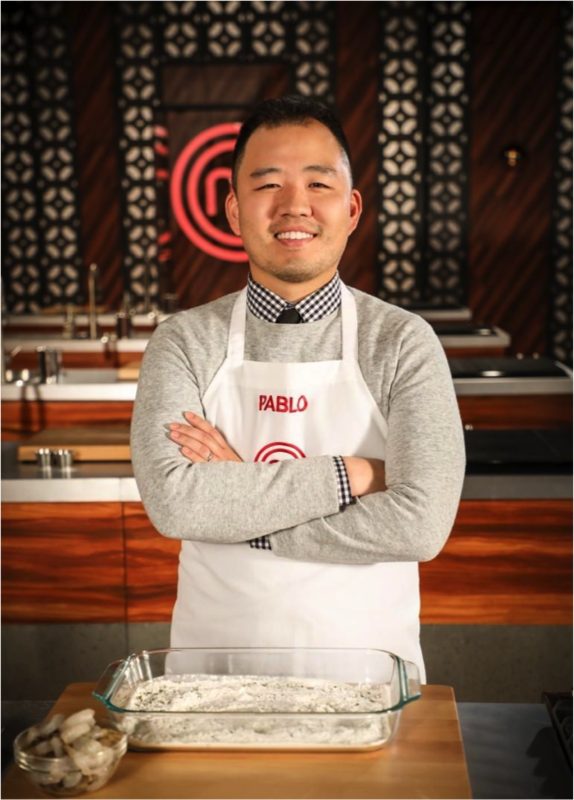 In 2017, Pablo was part of Masterchef Latino, making it into the top 11 finalists. After this experience, Pablo decided to start his catering service, with the intention to share the Argentinian Asado that he grew up with. 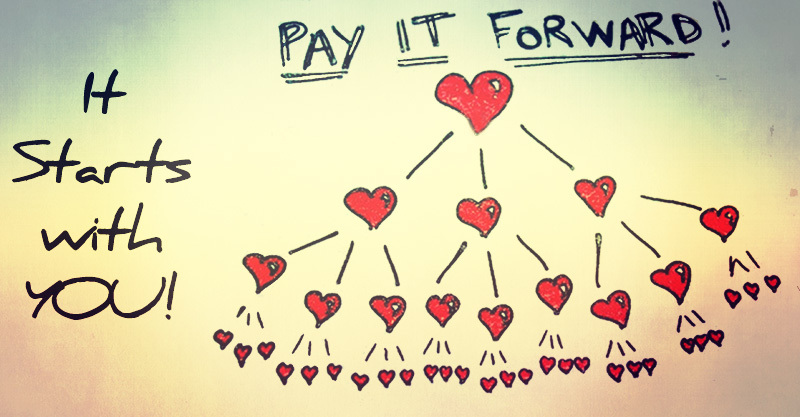 All proceeds from Farm to Chopsticks will support Forward Movement’s grassroots education and organizing for food, health, and social justice in AANHPI communities of Los Angeles County. 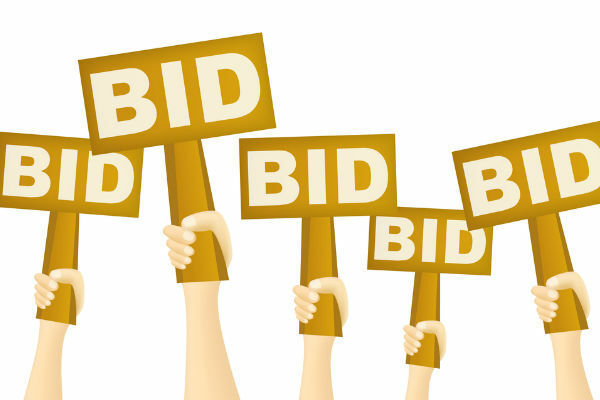 Farm to Chopsticks: Silent Auction is now live!